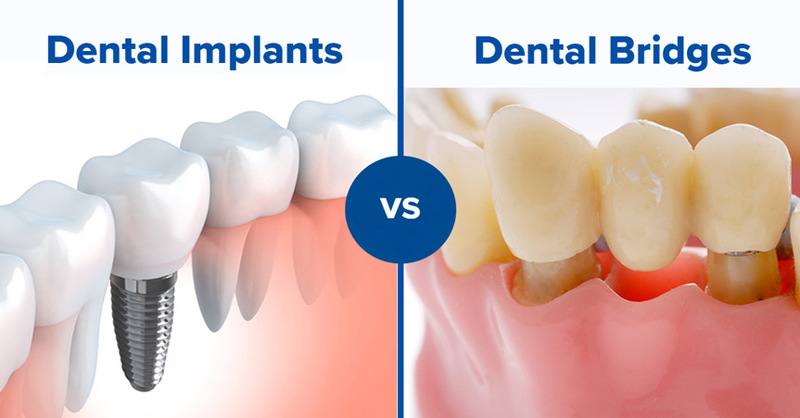 Dental Implant Candidates- Are You A Candidate For Dental Implants? 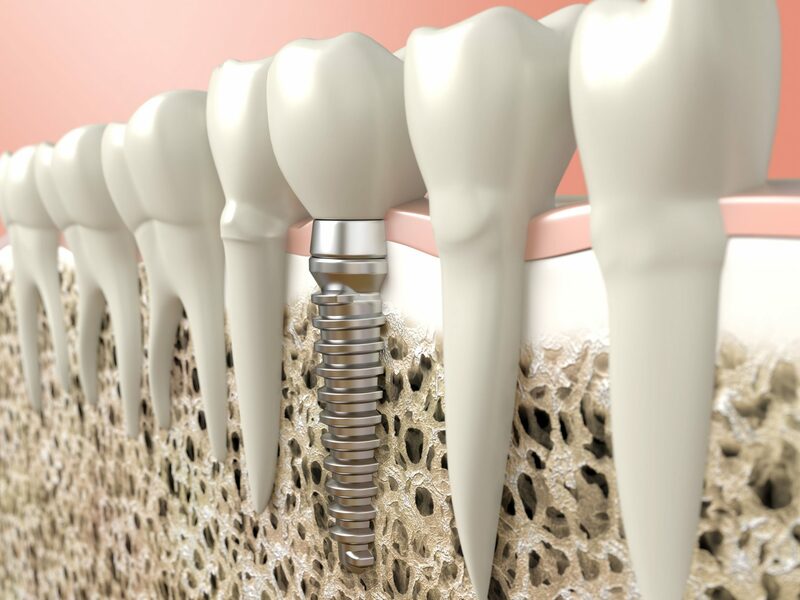 While dental implants boast a tremendously high success rate, they aren’t the right solution for everyone. Here are some things you should know if you’re considering implant restoration. If you’re generally in good health and have sufficient bone density and gum tissue to support a dental implant, you’re an ideal candidate. 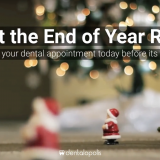 During your initial consultation, your Dentist will conduct a full examination to determine whether or not you’re a good candidate for dental implants. Even if you’re not, you may still be able to eventually get implants. Some patients will lack adequate bone or gum tissue to support dental implants. But the good news is, there are two treatments that can build up the necessary bone and tissue. This means that even if you’re not immediately a candidate for implants, you may be able to become one! 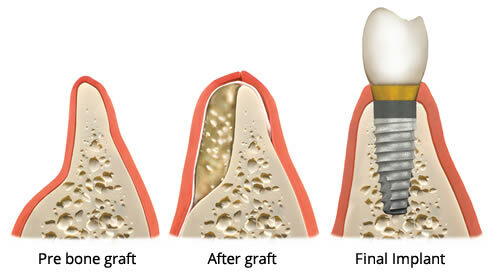 Bone grafting is a process where bone is grafted into the jaw to build up bone density. This is a common procedure that’s safe and effective. Gum tissue augmentation is similar to bone grafting, only with soft tissue instead of bone. Tissue is taken from the roof of the mouth and grafted onto the gums where more tissue is needed, resulting in stronger, healthier gums that can support implants. Your Dentist will determine whether or not bone grafting and/or gum augmentation are appropriate to put you on the path to implants. 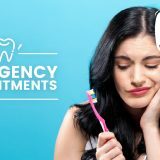 If not, there are other high-quality, long-term treatments available, including bridges or removable restorations. No two people’s teeth are exactly the same, and the Dentalopolis team is committed to finding the solution that best suits your needs!